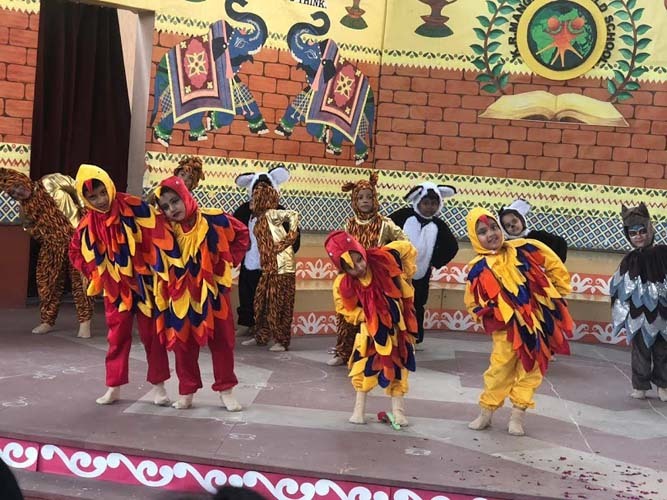 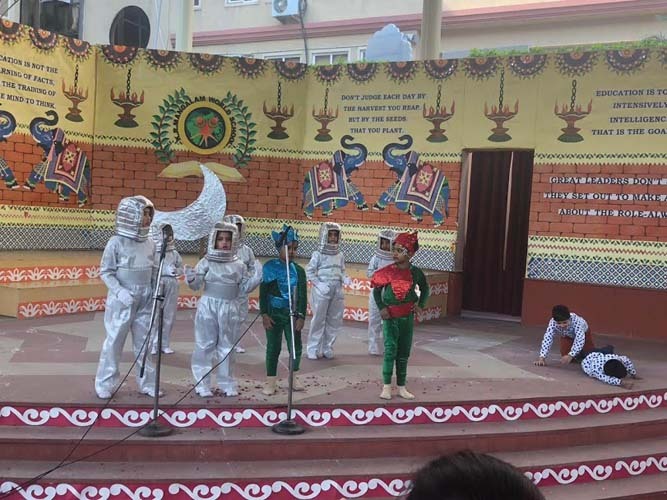 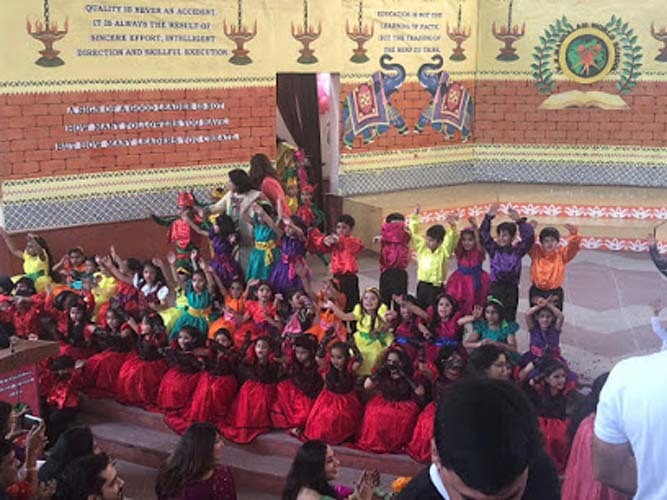 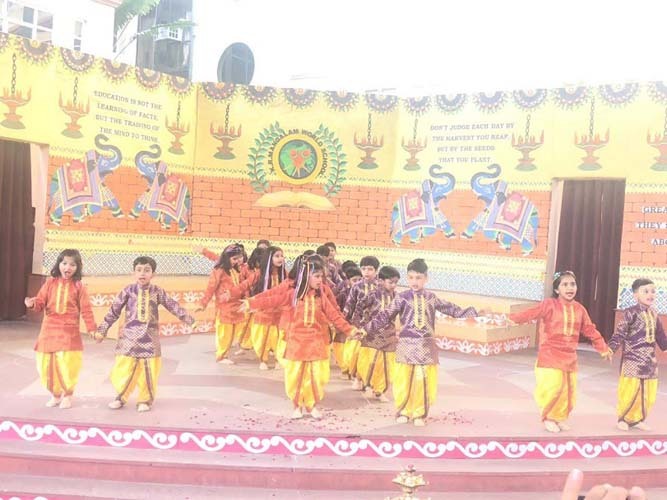 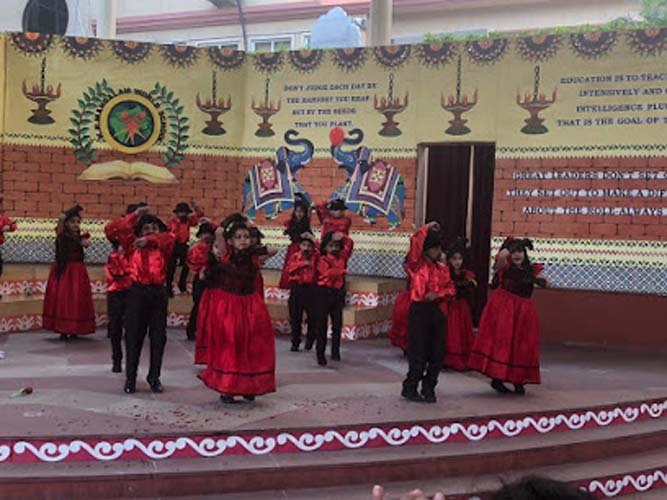 K.R.Mangalam World School, G.K. – II staged an Annual Presentation “One World One Dream” by the students of Class I on Saturday, October 27, 2018. 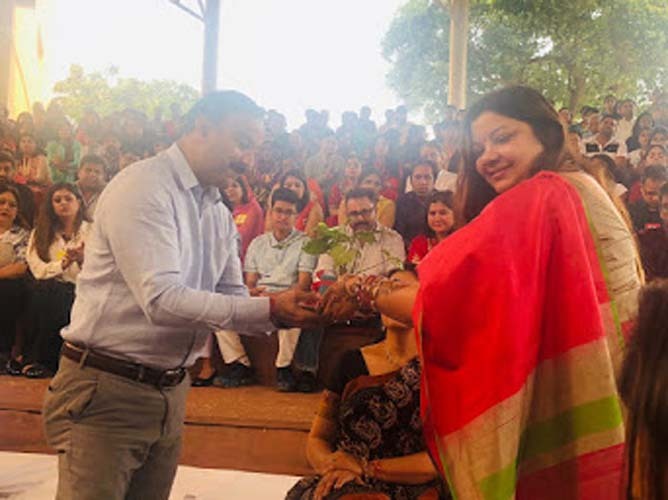 The function was presided over by the benign presence of Dr.Priti Dhawan, Senior Faculty, Lady Shri Ram College, University of Delhi, Mr. Subhash Bhadana, Deputy Commissioner, SDMC, Ms.Pooja and Mr. Abhishek Gupta, members of the Management Committee and Dr.Ashok Arora, Director of KRM Centre for Professional Development of Educators. 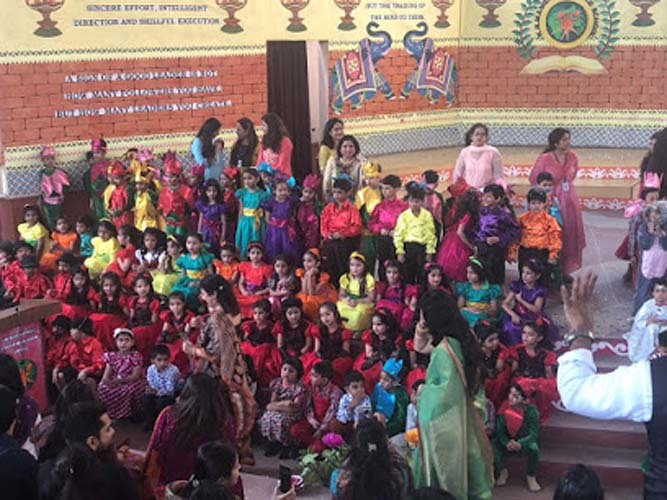 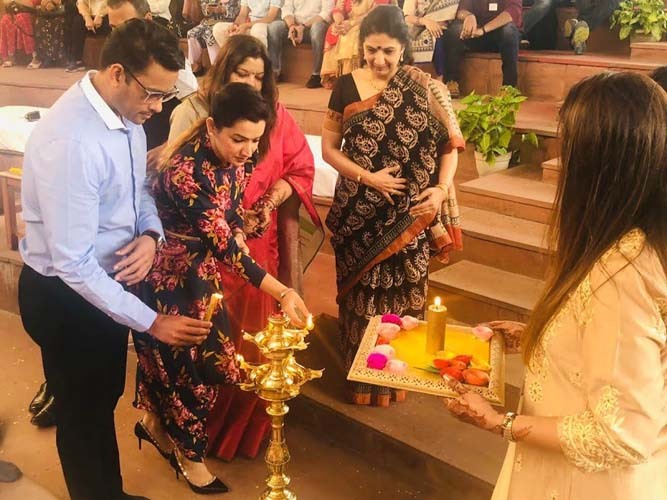 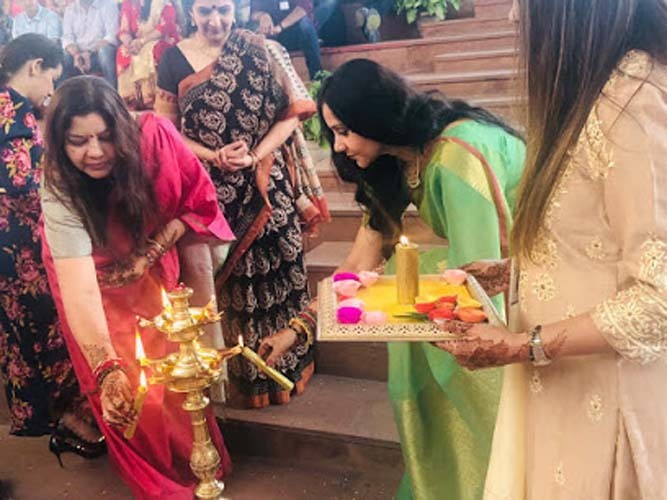 The Principal, Dr.Sangeeta Arora welcomed all guests and in her speech emphasized the global need for love, peace and unity.The show was a resplendent pageant of dance, drama and music. 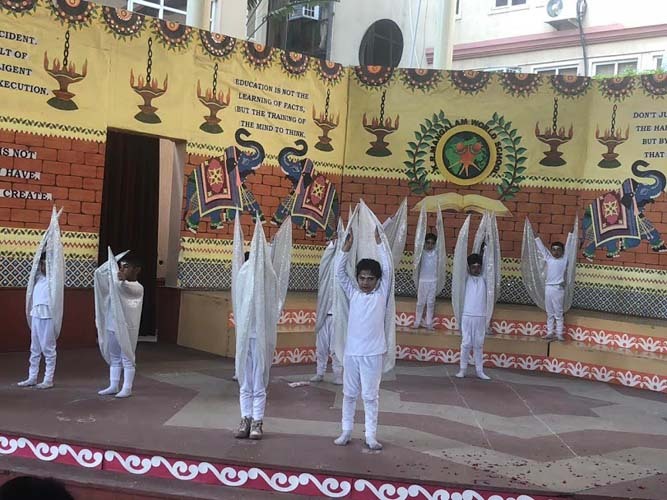 The musical element infused symphony into the show and brought the entire amphitheatre to life. 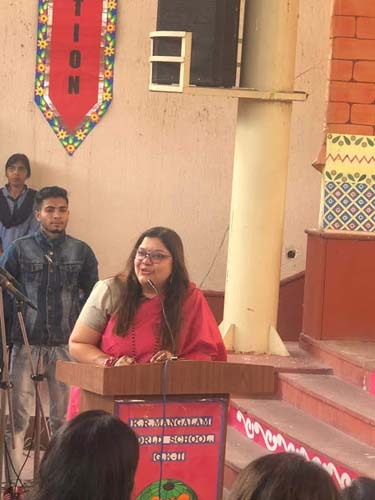 The vote of thanks was proposed by the Pre-Primary Academic Coordinator Ms. Sanya Gupta.